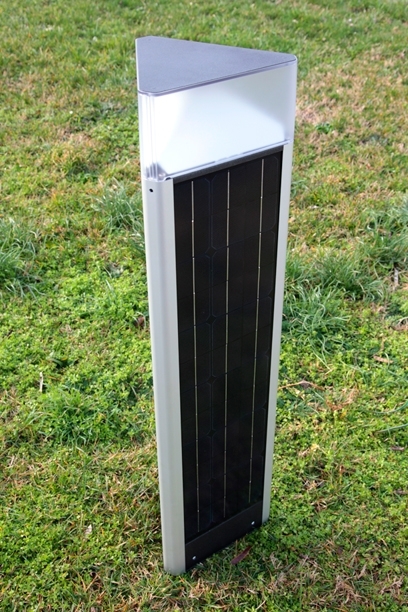 The Photolight Walkway solar street light is available in one height: 1 metre. 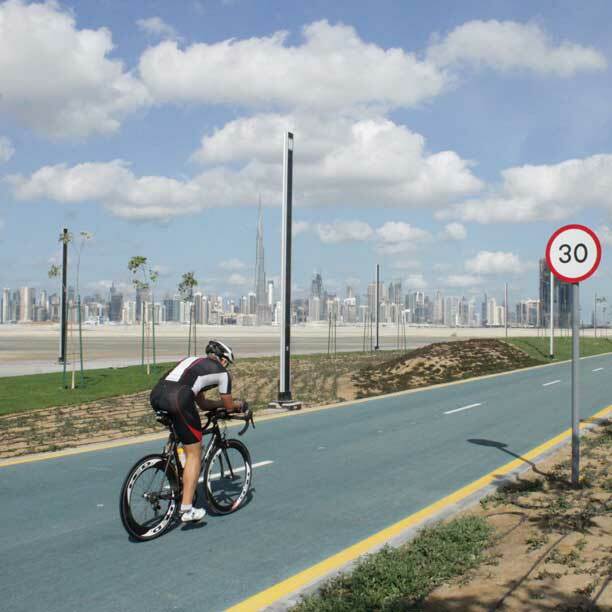 The body is made of anodized aluminium and offers a small footprint while providing sufficient space for the integration of the photovoltaic panels. It is the ideal choice for walkways and gardens. There are 3 mono crystalline solar panels. Lighting is provided by one 8W IP67 LED lens for a luminous flux up to 700 lumens and a light color temperature of 5000 Kelvins. 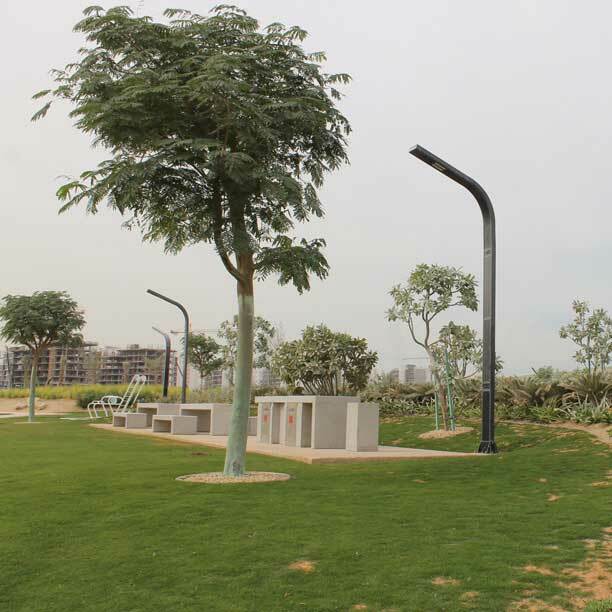 The Photolight Walkway solar street light is equipped with high-performance lithium battery, built into the body, which provide high lighting autonomy (for extreme conditions areas, batteries must be buried underground).